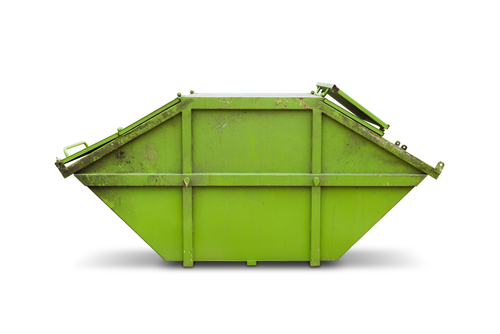 Why hire a skip bin for waste removal? Are you thinking about renting what is known as a skip bin for rubbish removal in Adelaide? Whether you are working on a large scale home project or a minor one, it is important to keep your space clean and organised. Unfortunately such a task can prove difficult and your ordinary rubbish bins may be insufficient to handle all the waste and clutter that you’ll inevitably end up with as you go about your home projects. That’s where skip bins actually come in as an effective and convenient solution for waste removal! Skip bins are essentially large industrial waste containers that are now available for people to hire and provides a convenient and effective systems for waste management. If you’re doing cleaning or renovation projects then you certainly wouldn’t want to just pile all your rubbish in one corner, which is not only an eye sore but can prove hazardous to people in the area. Thanks to such bins, you not only have ample space for all your rubbish but you’ll have access to professional rubbish removers who’ll take away and dispose of everything for you at the end of the term. Looking to get started and hire a skip bin of your own to manage all the clutter for an upcoming home project? Call Easy Skips today on (08) 8325 3033 and we’ll help you match your needs with the perfect skip bin for rubbish removal in Adelaide!